Elections Commission (EC) has opened the opportunity to send names for the advisory committee for the upcoming Presidential Election. EC opened the opportunity to a total 17 parties to send names including the six political parties, ten institutes and one randomly selected club/organization. The most important function of the election advisory committee is to make sure all election related procedures are transparent and monitor them closely. 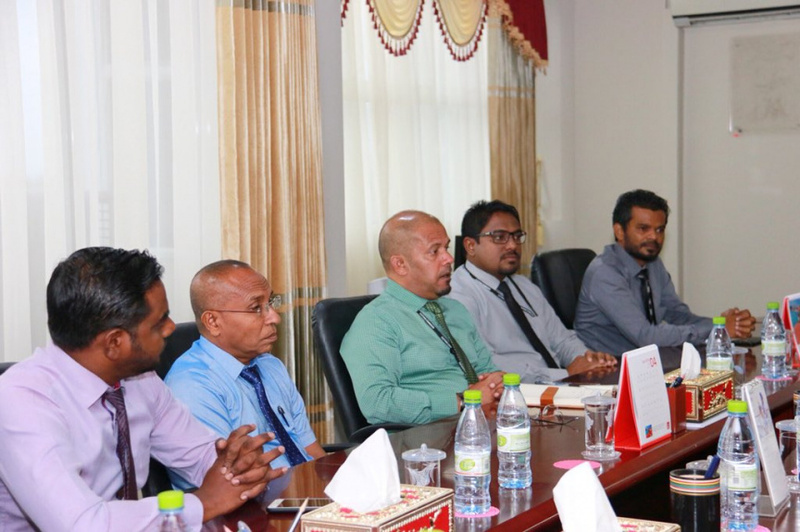 On the latest information regarding the Maldivian Presidential Election this September, EC said that other countries place a ballot boxes in constituencies with over 200 registered voters. The only guaranteed candidate for the election so far is the current President, Abdulla Yameen Abdul Gayoom. While the opposition parties have formed a coalition, they have yet to reveal a candidate.